Welcome to The Waters At Lake Anna! 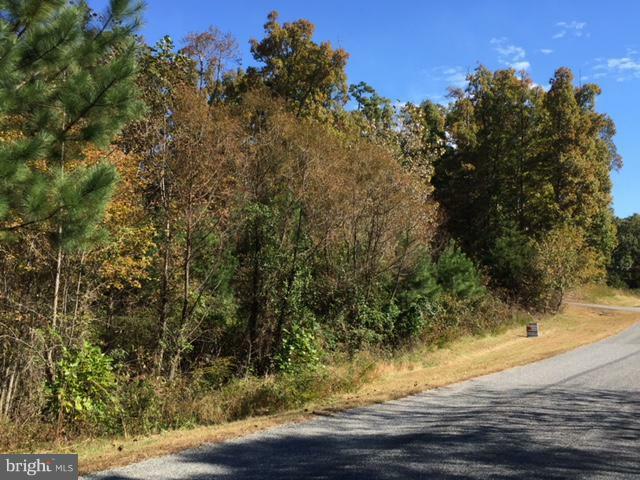 Very nice 2.17 wooded water access lot with 2.17 acres that conveys with you own boat slip in the common area.. Lots of privacy. Subdivision amenities include: Sandy Private Beach, boat launch, tennis courts, ball park, clubhouse and an in-ground swimming pool.